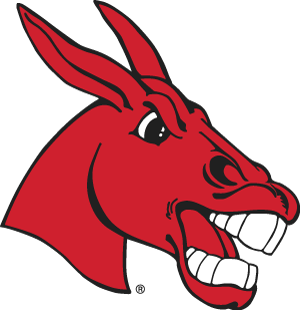 Over the next few months, the University of Central Missouri Alumni Foundation will be contacting UCM alumni for the purpose of updating the UCM Alumni Directory. The Alumni Foundation will be working with a vendor out of Texas called PCI: not the big company (formerly Publishing Concepts Inc.) to collect and update the contact information of our almost 100,000 living UCM alumni worldwide. This means that you will be receiving, or may have already received, an invitation to update your information with us, including your current contact information, graduation year, employment details, and any notes you want included about what you’ve been up to! The UCM Alumni Directory will be available in multiple forms for any alumni who wish to purchase it, and will be a valuable tool for UCM graduates to reconnect with classmates or broaden their UCM network. This information is also used to update your records in the Alumni Foundation, ensuring that you receive the most up to date university and alumni news. If you have any questions or concerns, please contact the University of Central Missouri Alumni Foundation Office at 660-543-8000 or alumni@ucmo.edu.